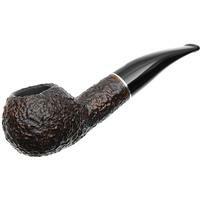 Named for the range of particularly dramatic mountains in the eastern Alps, near Trento in northeastern Italy, the earthy browns of the Dolomiti series echo the landscape that inspired them. The striated brown hues--ranging from cream all the way through a dark coffee--of the stem are paired with a rich medium brown stain on the bowl, accented by a mottled cream ring. 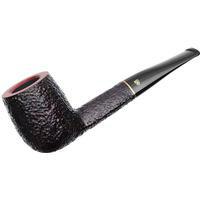 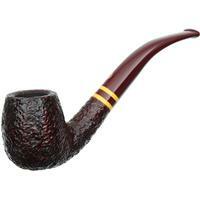 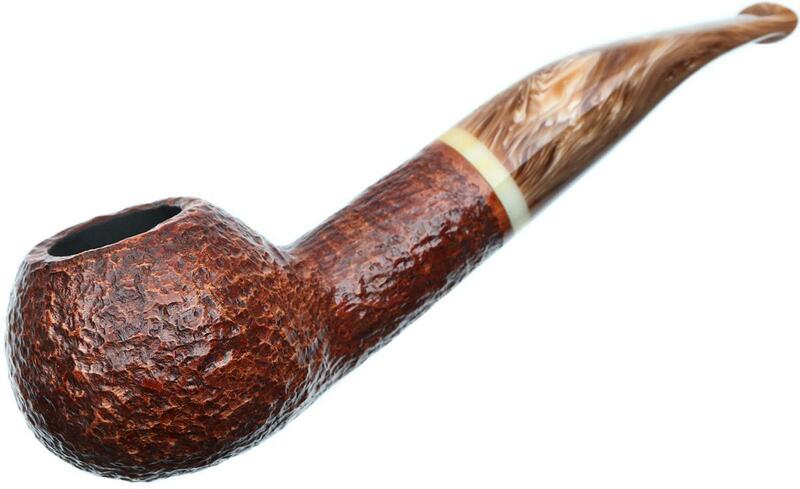 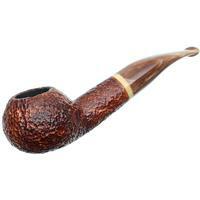 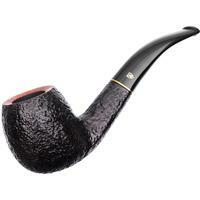 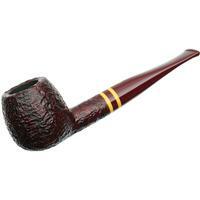 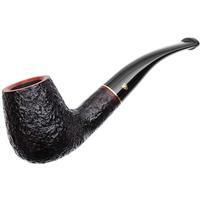 Offered in a variety of classic Savinelli shapes, the Dolomiti series was released in 2016 to considerable acclaim.